In a report published Thursday, Morgan Stanley (MS) analysts initiated coverage on Intercept Pharmaceuticals, Inc. (ICPT) with an ‘Underweight‘ rating and $165 price target. On valuation measures, Intercept Pharmaceuticals Inc. shares currently have a PEG ratio and price/book of -3.31 and 6.88, respectively. Price/sales for the same period is 2,021 while EPS is ($7.11). Currently there are 12 analysts that rate ICPT a ‘Buy’, 3 rate it a ‘Hold’. No analyst rates it a ‘Sell’. ICPT has a median Wall Street price target of $405 with a high target of $500. In the past 52 weeks, shares of New York-based biopharmaceutical company have traded between a low of $128.50 and a high of $314.88 and are now at $214.25. Shares are down 15.98% year-over-year ; up 48.92% year-to-date. Alibaba Group (BABA) was reiterated a ‘Buy’ by MKM Partners on Thursday. The firm however, cut its price target on the name to $105 from $115. Shares have traded today between $73.66 and $76.73 with the price of the stock fluctuating between $71.03 to $120.00 over the last 52 weeks. Alibaba Group Holding Ltd. ADR shares are currently changing hands at 48.76x this year’s forecasted earnings, compared to the industry’s 13.08x earnings multiple. Ticker has a t-12 price/sales ratio of 15.03. EPS for the same period registers at $1.56. Shares of Alibaba have gained $2.78 to $76.15 in midday trading on Thursday, giving it a market cap of roughly $191 billion. The stock traded as high as $120 in Nov. 13, 2014. Keurig Green Mountain, Inc. (GMCR) was reiterated as ‘Neutral’ with a $58 from $100 price target on Thursday by ROTH Capital. On valuation measures, Keurig Green Mountain Inc. shares have a T-12 price/sales ratio of 1.74 and a price/book for the same period of 2.92. EPS is $3.39. The name has a market cap of $8.19 billion and a median Wall Street price target of $66 with a high target of $100. Currently there are 2 analysts that rate GMCR a ‘Buy’, 16 rate it a ‘Hold’. No analyst rates it a ‘Sell’. In terms of share statistics, Keurig Green Mountain Inc. has a total of 153.97 million shares outstanding with 25.77% held by insiders and 69.10% held by institutions. The stock’s short interest currently stands at 9.98%, bringing the total number of shares sold short to 11.46 million. 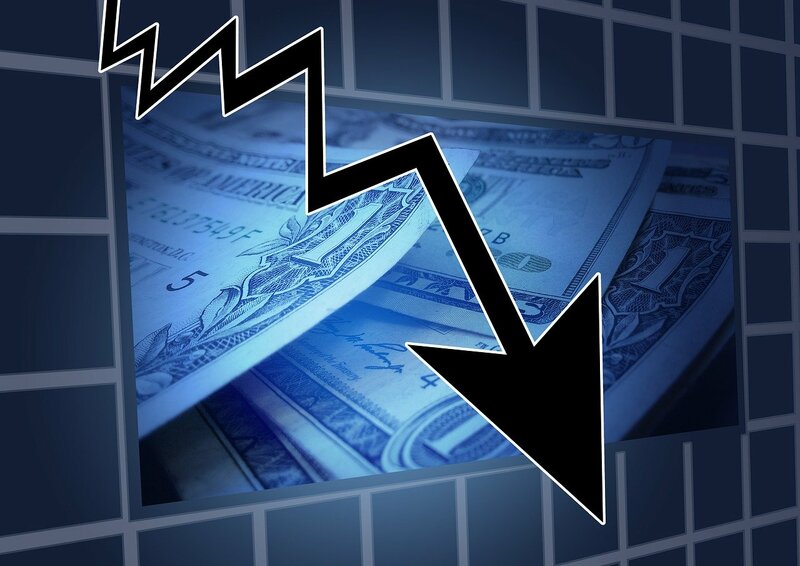 Offering a dividend yield of 2.29%, shares of the Waterbury, Vermont-based company are down 53.16% year-over-year and 59.72% year-to-date. SunEdison, Inc. (SUNE) rating of ‘Outperform’ was reiterated today at RBC Capital Markets with a price target decrease of $24 from $36. SUNE shares recently gained $1.20 to $15.45. The stock is down more than 31% year-over-year and has lost roughly 27% year-to-date. In the past 52 weeks, shares of the Charlotte, North Carolina-based company have traded between a low of $11.78 and a high of $33.45. SunEdison, Inc. closed Wednesday at $14.25. The name has a current market cap of $4.87 billion.